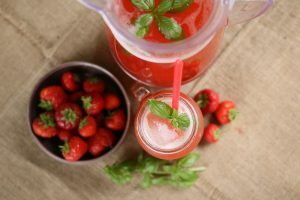 Iced tea is one of my all-time favourite drinks – it’s super refreshing but still maintains that fresh tea taste – so I’ve created a simple little recipe to enhance this drink with strawberry and lime, after all it’s been a good start to the summer and it’s super important to stay hydrated and drink more. 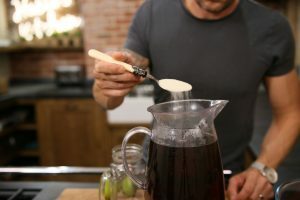 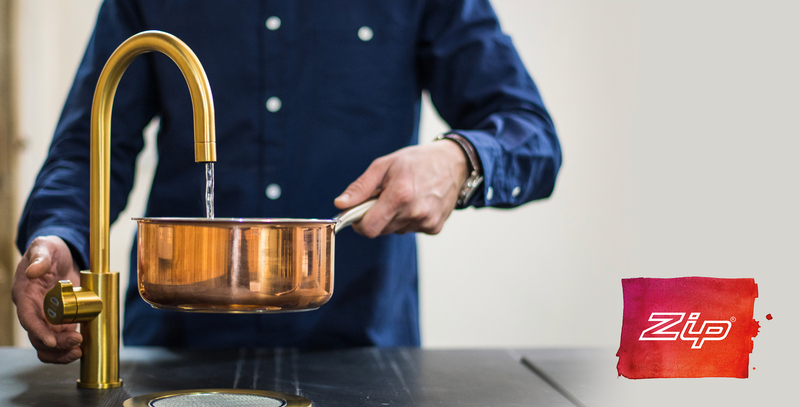 As some of you may know, I absolutely love my Zip HydroTap, it’s used for all water-based recipes in my kitchen and one of my favourite features is the fact that it does instant hot water, perfect for making tea and ice cubes. Grab a good size bottle (heatproof) and add in 4-5 teabags, I used a strong tea variety, as otherwise the tea weakens too much with the water and ice. 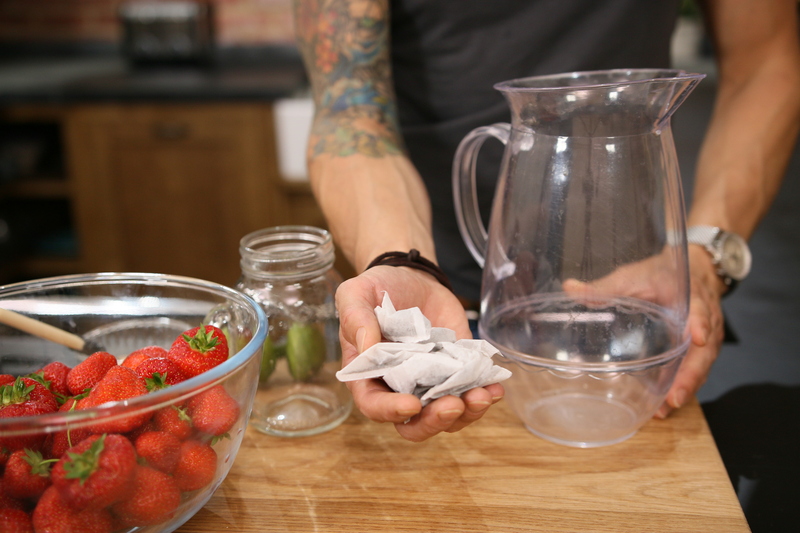 I use one teabag to every 800ml of water. 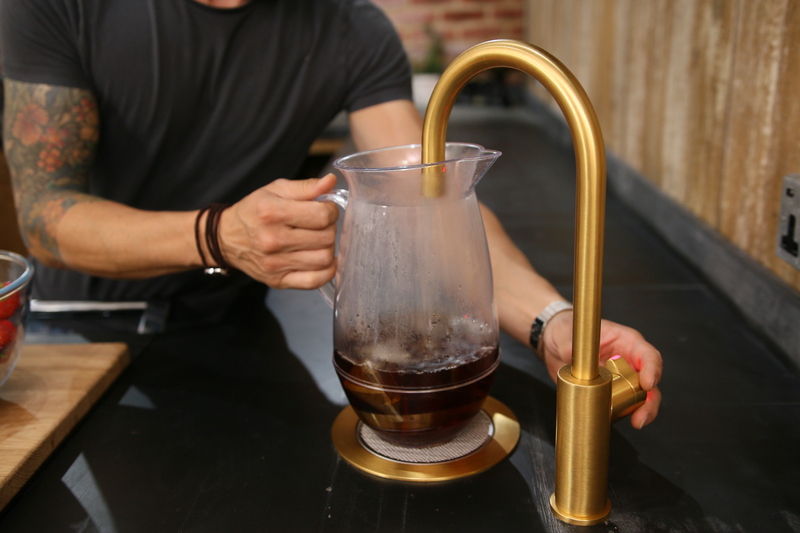 I then fill the bottle with hot water from my HydroTap, and brew to the required taste, 1 minute is usually enough. Add two tablespoons of sugar and give this a good stir, making sure the sugar is dissolved into the tea. 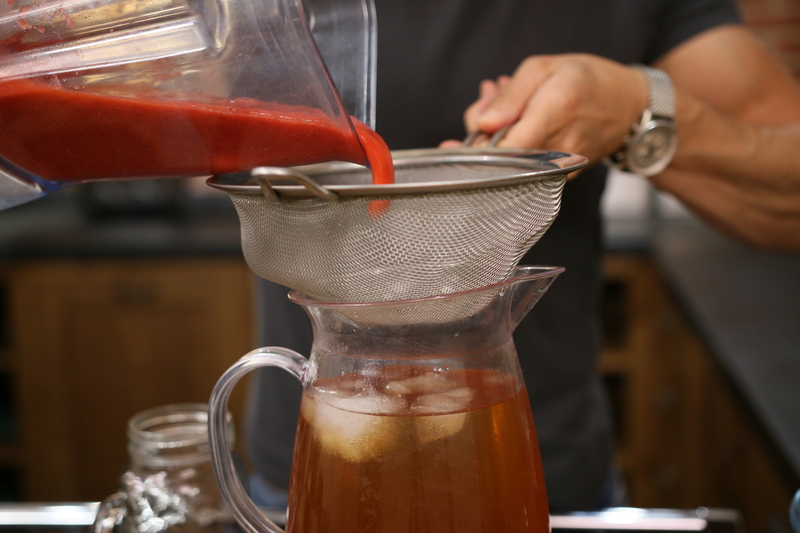 Remove the teabags and refrigerate for two hours or until chilled. 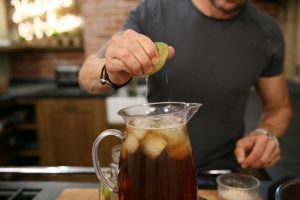 Add the juice of one lime, two if you want it extra zesty, and give this another good a stir, then add 8-10 ice cubes to give this drink an extra chill. 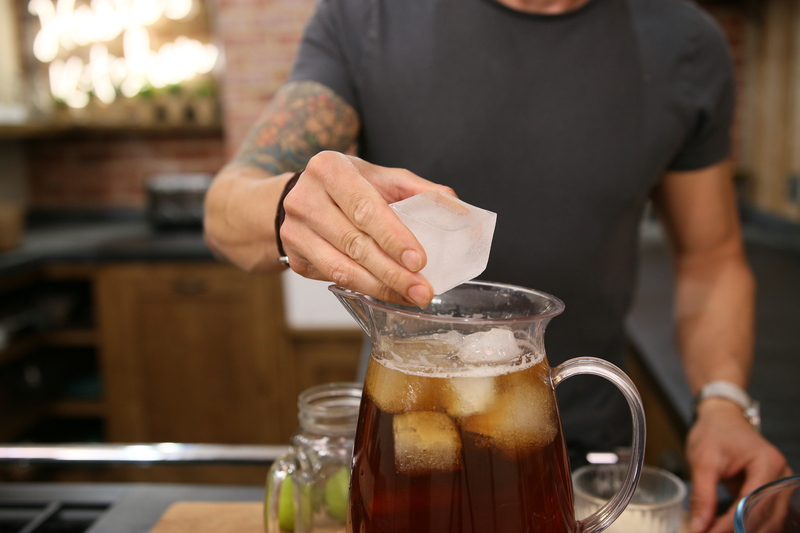 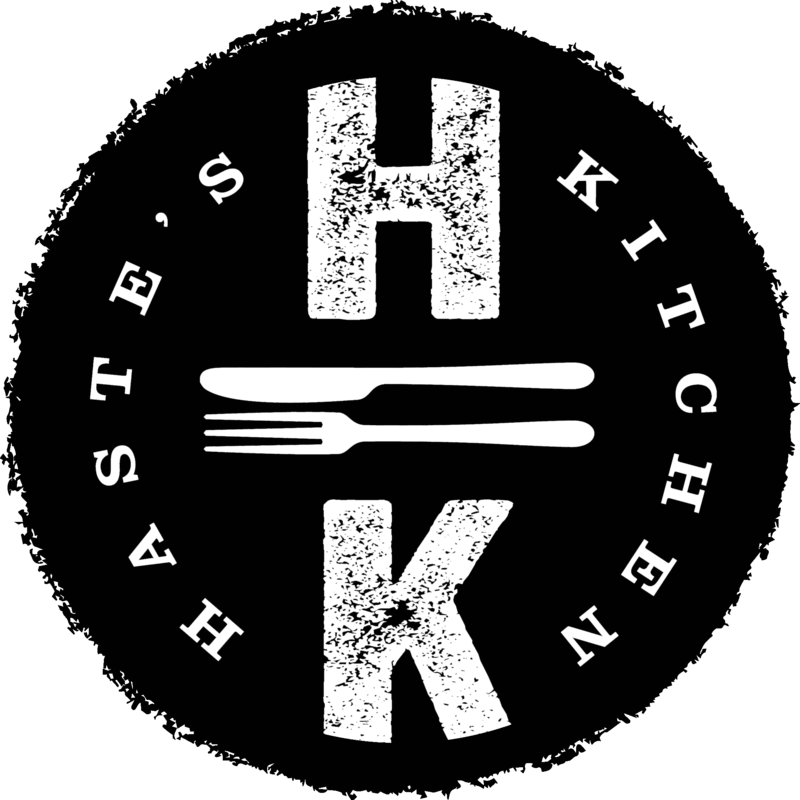 I used water from the Zip HydroTap to make the ice cubes – using boiling water and then freezing it creates completely clear, glass like ice cubes. 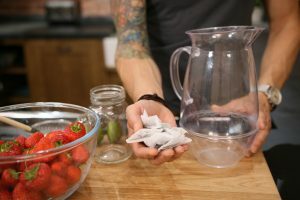 Add 10-15 cleaned strawberries to a blender and blitz until smooth, then pass the liquid through a sieve to get rid of seeds and any unwanted bits. Give it a really good stir and serve over ice with a small amount of basil. 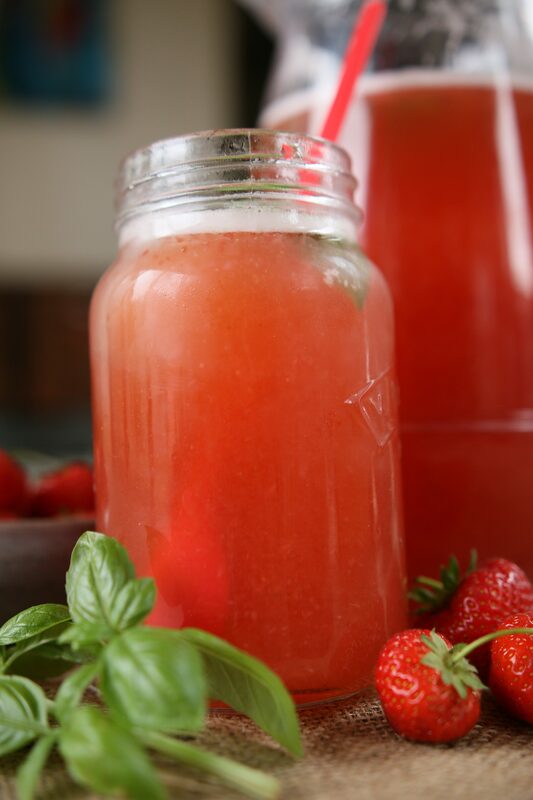 Basil works brilliantly with strawberry and the smell when you drink the drink is incredibly fresh. Have a great summer everyone, drink plenty, stay hydrated and if you struggle with your water intake, always try mixing up the recipes and adding different fruits to make a great tasting, healthy drink.